Thyroid problems are an unfortunately common issue. It effects over 10 million people who have been diagnosed with thyroid disease, but another estimated 13 million people have problems that have not been diagnosed. There is a greater risk for women who have a one in five chance of having thyroid problems. The thyroid is a butterfly shaped gland that wraps around our windpipe and sits just below the Adam’s Apple and just above our collar bones. 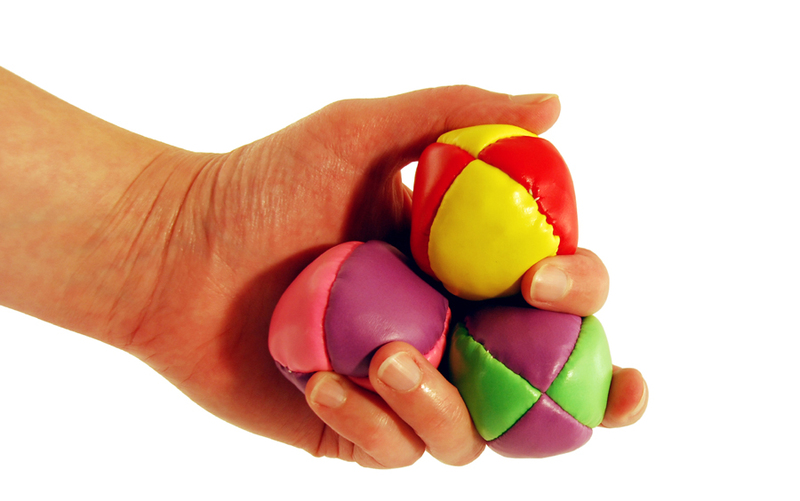 It creates several hormones (T3 and T4 notably) that help our cells convert oxygen and calories from food into energy. Thyroid function is regulated by a feedback process entailing the hypothalamus of our brain releasing a hormone (TRH) that tells our pituitary gland to release a hormone (TSH -thyroid stimulating hormone) that tells the thyroid to release thyroid hormones. So we need hormones to tell us to release hormones that tell us to release hormones. It is all very complicated and levels must be ‘just so’ or it all comes tumbling down. Too much or too little will throw the body into chaos. There are a lot of issues that can create thyroid problems such as exposure to radiation and certain chemicals as well as family genetics and other health conditions that put us at risk. 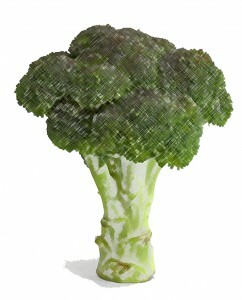 What is of interest to me is that some thyroid problems are created by certain foods we my eat. When these certain foods are in abundance in our diet, our thyroid will stop working properly. If we avoid these foods our thyroid may not show any signs if illness. The types of foods that are harmful to our thyroid are goitrogens and soy. Goitrogens are substances that suppress the function of the thyroid gland by interfering and blocking the enzyme that allows our thyroid to use iodine. This can lead to an enlargement of the thyroid gland in the neck (goiter). Iodine is important in the formation of thyroid hormone. So by inhibiting iodine, there will be a decrease in thyroid hormone. 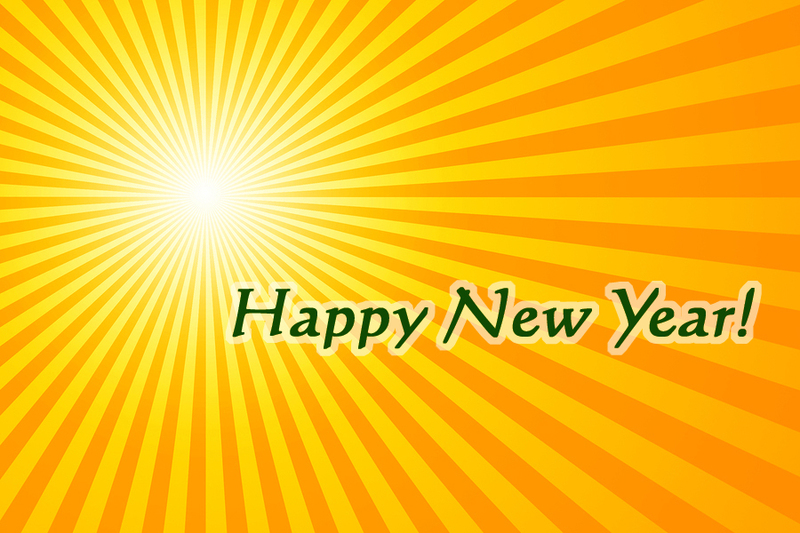 One of the most common endocrine problems in the United States is hypothyroidism – decreased thyroid function. It has a variety of symptoms including sleep disorders, hair loss, cold sensitivity, weight gain, poor protein synthesis, memory problems and bone density problems. Many people have a poor functioning thyroid gland and have not yet been diagnosed with hypothyroidism. Some people suffer from a mild thyroid disorder and are not on any medication where others take daily medication to replace the thyroid hormone their body does not produce. Eating goitrogenic foods can cause the symptoms of hypothyroidism in otherwise healthy individuals. Those with known thyroid problems should avoid the following foods or eat only small amounts of the foods that have been properly cooked. 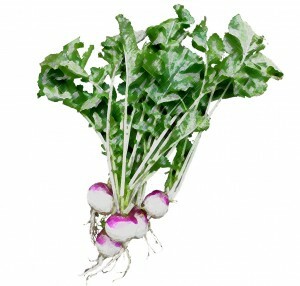 – Turnips These foods are all related to each other from the cruciferous vegetable category. When eaten raw or undercooked they are potent goitrogens. Steaming until soft reduces toxins by 60%. Boiling these vegetables for 30 minutes will reduce the toxin by 90%. 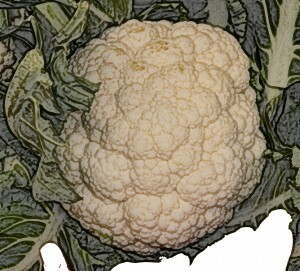 Fermenting these vegetables does not neutralize the goitrogens. Those with known thyroid problems should limit their intake to 4 or less servings per week of properly cooked cruciferous vegetables. – Peanuts Although not as potent as the above listed foods, these foods should be consumed in limited amounts by those with thyroid issues unless thoroughly cooked. Soy is known to interfere with the thyroid by creating a higher estrogen state which in turn influences the formation of thyroid binding hormone in the body. Fermentation of soy reduces the toxic effect slightly. Those with known thyroid problems should avoid all forms of soy except soy lecethin and soy sauce. They should especially watch out for soy protein isolates, found in many foods that are touted as high protein. The worst of soy’s effects are concentrated in the soy protein isolates. Be on the lookout for protein drinks and protein bars as well as some cereals. 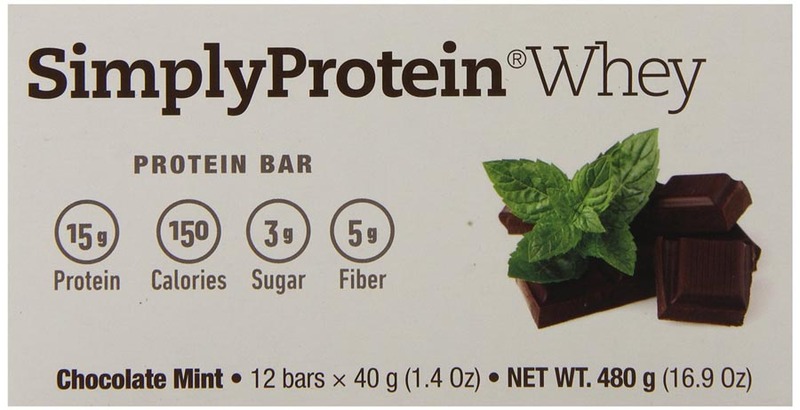 Read the label to make sure that there is no soy protein in these items. 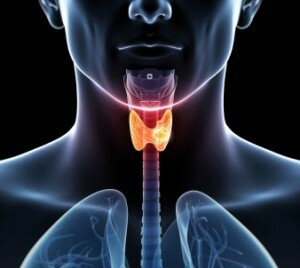 Since goitrogenic vegetables cause a problem with iodine use by the thyroid it raises the question of whether we could deal with this issue by supplementing the diet with extra iodine. While this may seem like a reasonable solution, the problem is a little more complex than that. While it is true that iodine deficiency can cause thyroid problems, true iodine deficiency is somewhat rare today. It was more prevalent in the early 20th century but beginning in 1924, iodine was added to most table salt. A person that eats commercially prepared foods or adds iodized salt to their foods is already supplementing their diet with iodine. The RDA for iodine is .15 mg per day for men and women. 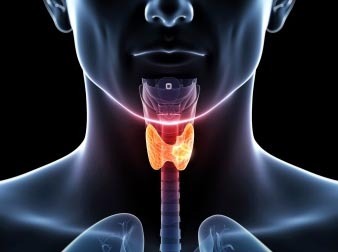 Supplementing with more iodine will not prevent the suppressive effect of goitrogenic foods since it is not lack of iodine caused by the eating of these foods but rather a blocking of the enzyme that allows the thyroid to use the iodine present. Another thing to consider is that the most common thyroid deficiency diseases in the U.S., Graves’ Disease or Hashimoto’s Thyroiditis, are auto-immune issues that are not related to iodine deficiencies. Also, some thyroid problems such as hyper-thyroid disease will be made worse with an increase of iodine. Considering all of these reasons, using iodine supplements or kelp supplements is not recommended. Breakfast Bars – Do they meet our needs?